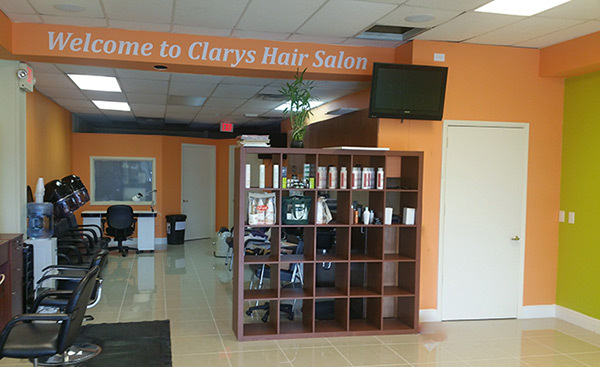 A professional career that spans since 1990, Clarys Hair Studio has always been the voice of experience trusted by the Hispanic community in Boston Massachusetts to look and feel their best while continue to honor their heritage and roots. 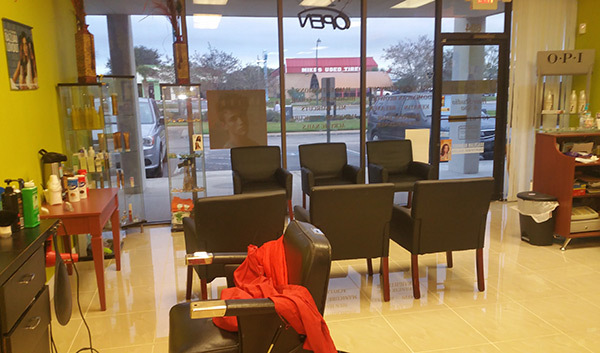 With the new Millennium, new horizons were expanded and our salon relocated to cater to the Central Florida clientele. 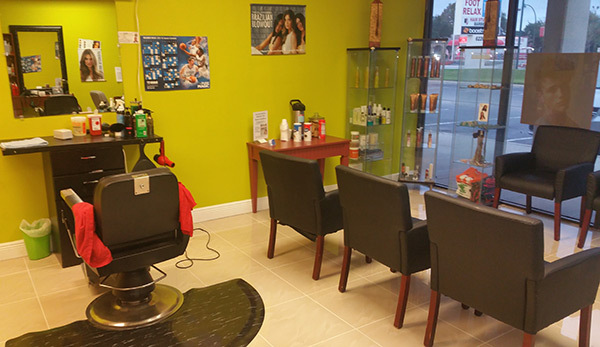 Clarys Hair Salon also welcomed a wave of new talents, beautiful new visions and artistry that marries the Spanish beauty regime with the cutting edge expertise of the American traditions. Almost three decades after, Clarys continues the same daily commitment as with the first hair cut: every customer and every time leaves with a smile and a reason to return. In a fun, warm and friendly, family-oriented environment, we strongly continue to believe our customers are the most valuable people to us in our profession. Our clients are always treated with respect and we exceed their overall expectations every time. With honesty and integrity, we will continue to service our clients with the best care and our certified team of beauty specialists.